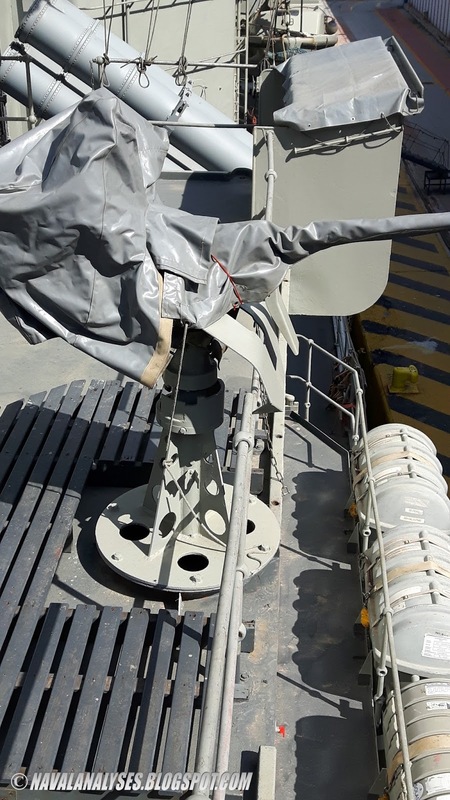 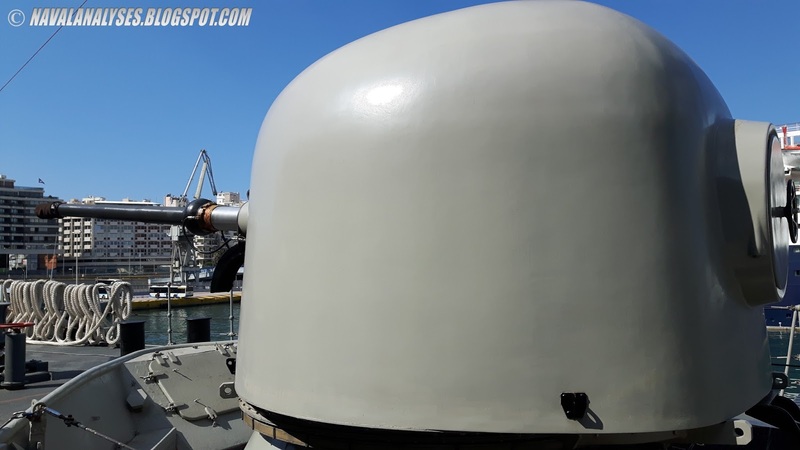 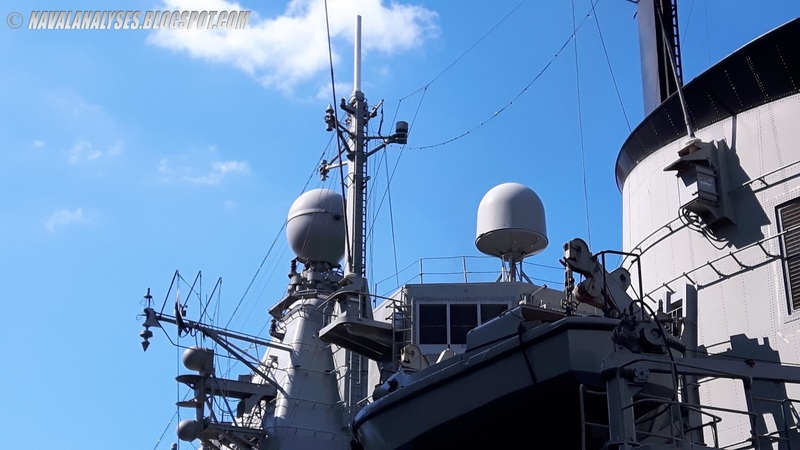 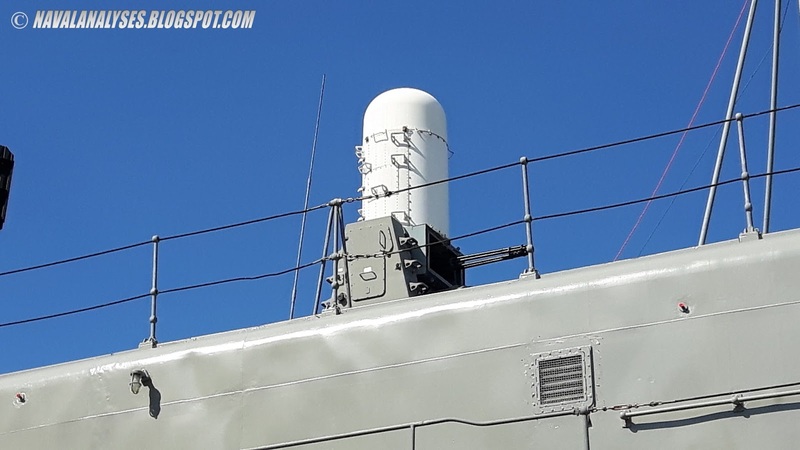 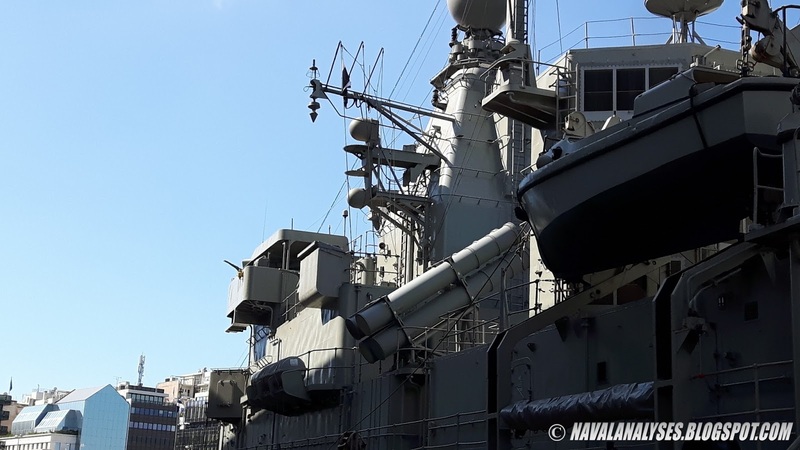 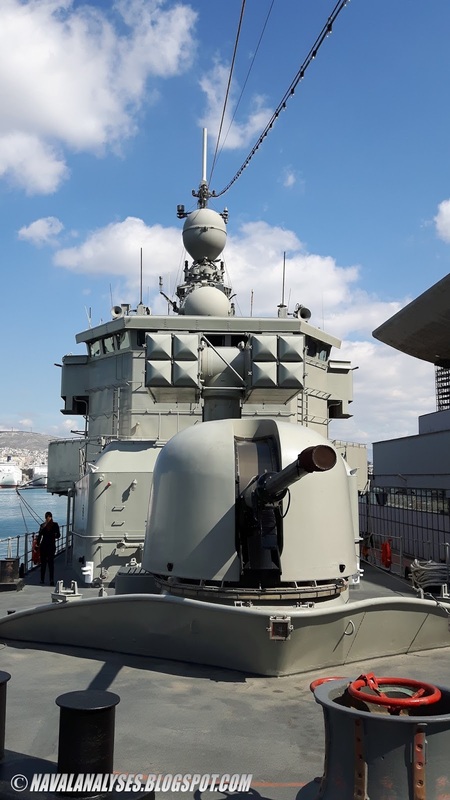 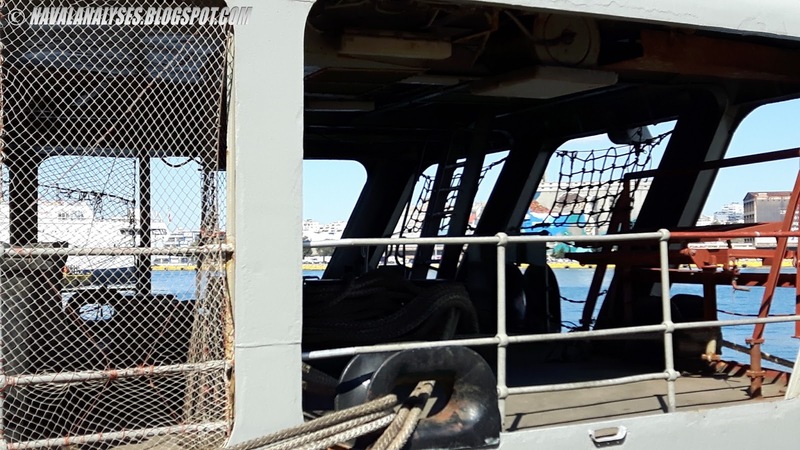 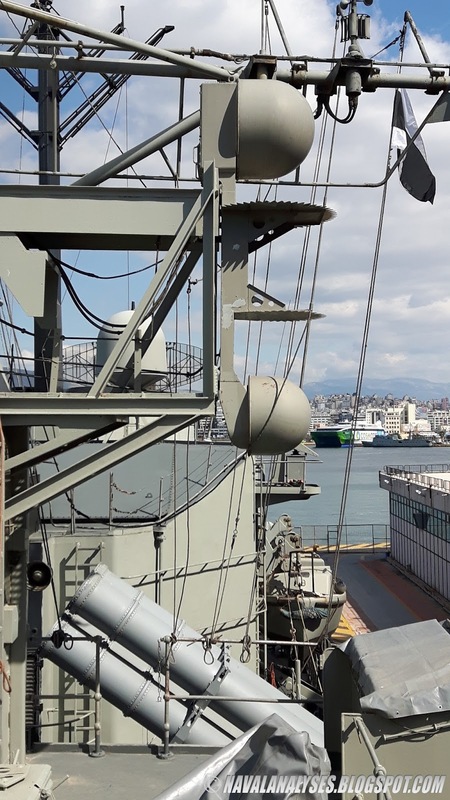 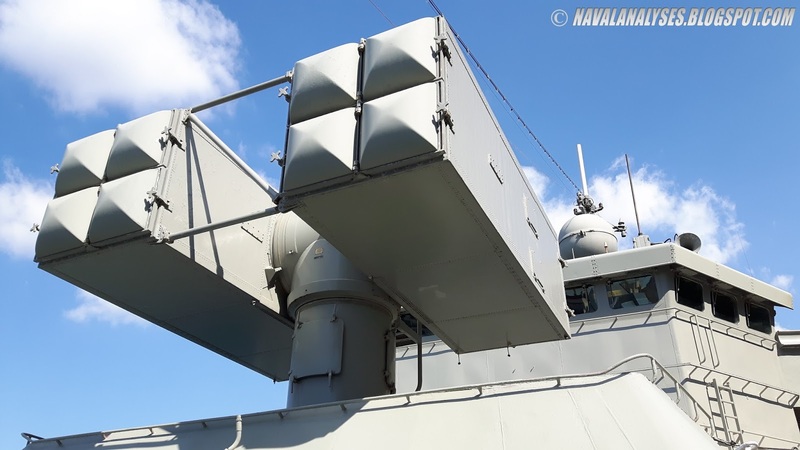 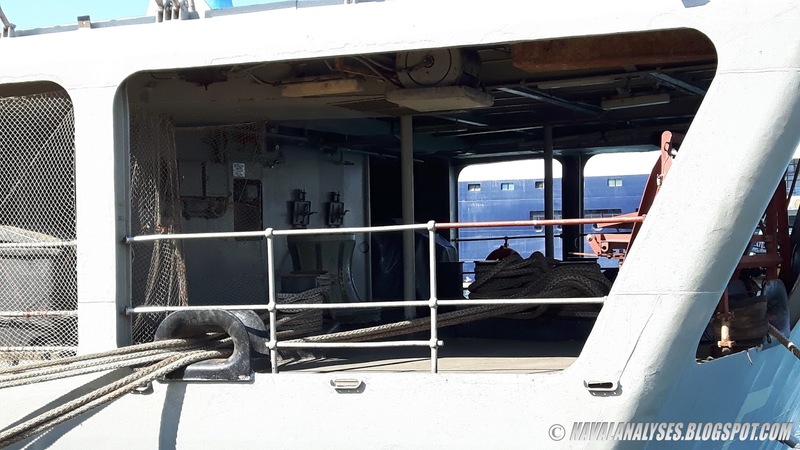 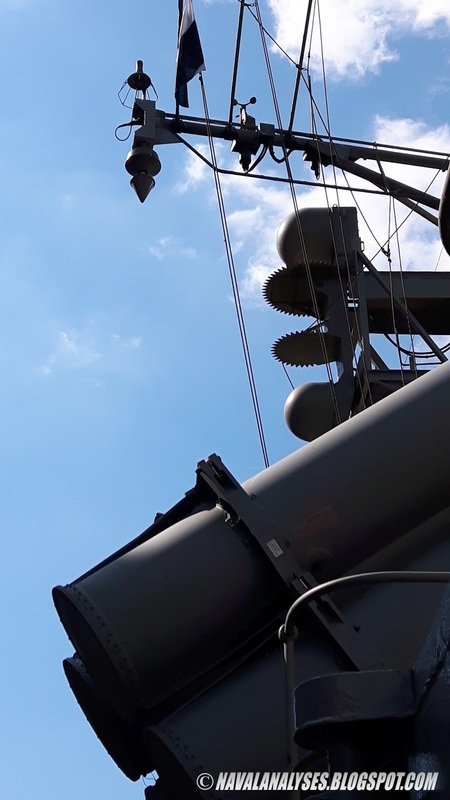 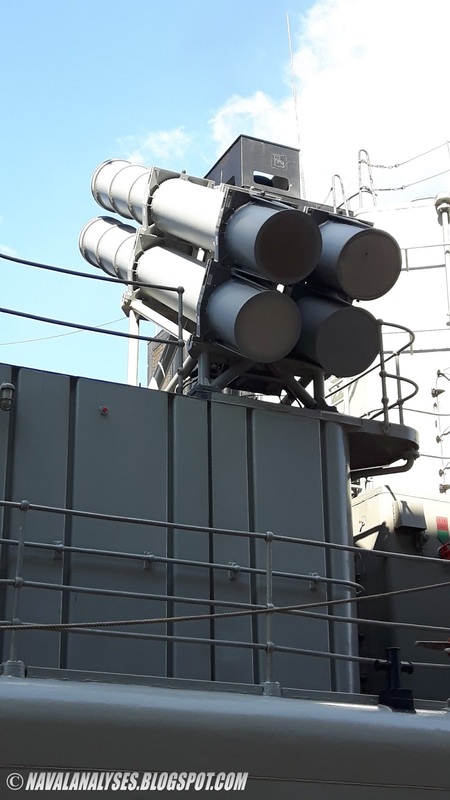 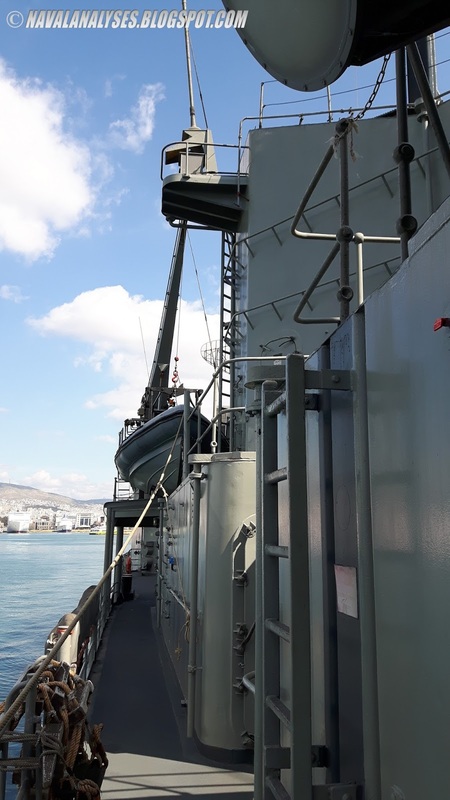 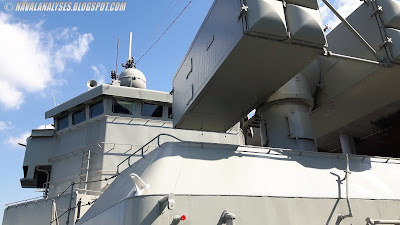 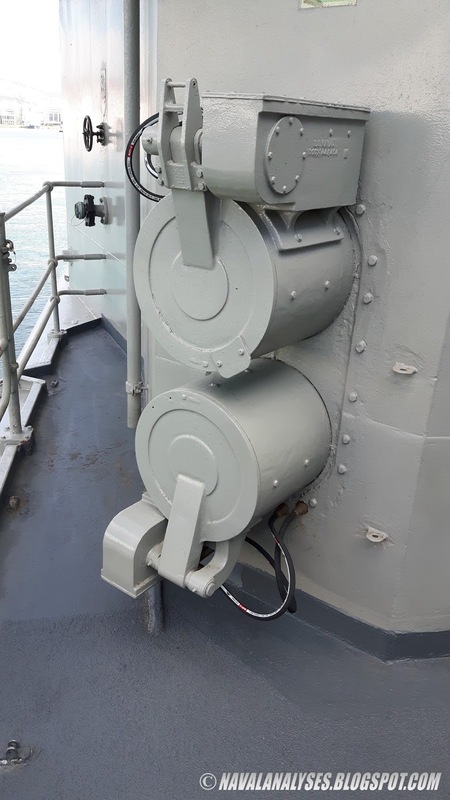 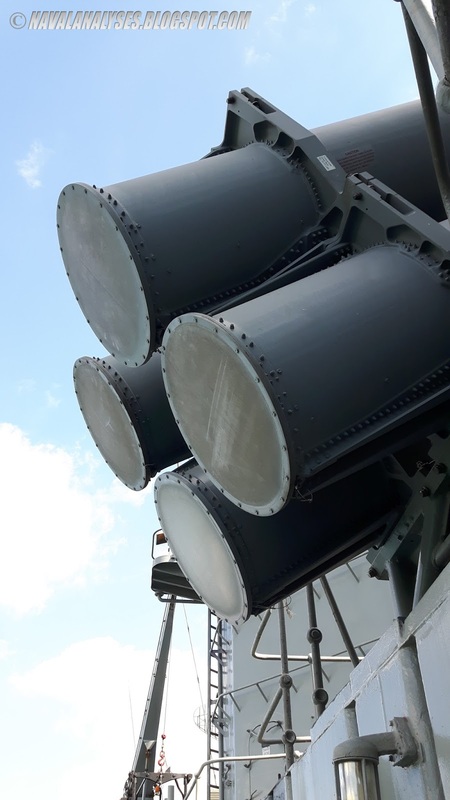 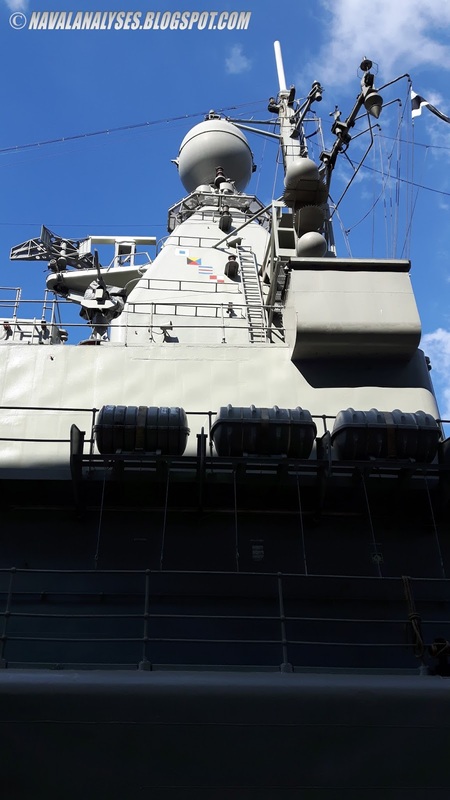 Yesterday, March 26th of 2015, I had the opportunity to visit some Hellenic Navy ships and boats that were moored at Piraeus Port for the celebrations of the Greek Independence Day on March 25, the day that commemorates the start of the War of Greek Independence in 1821. 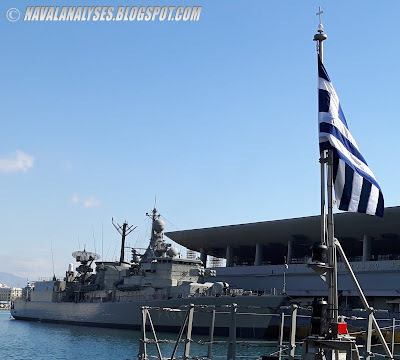 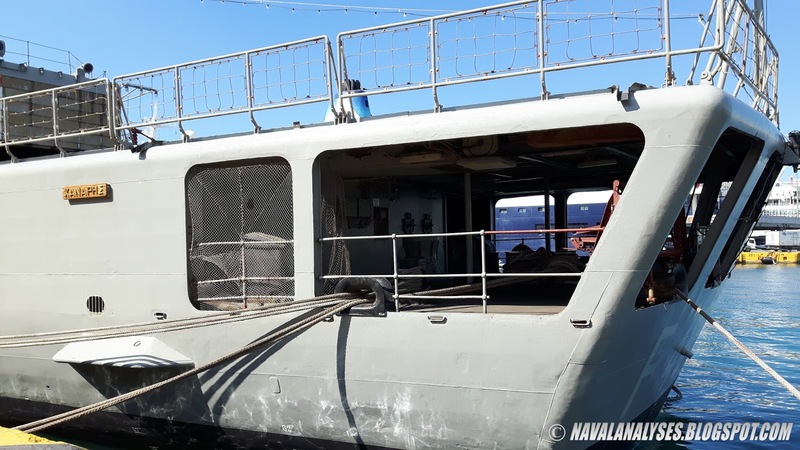 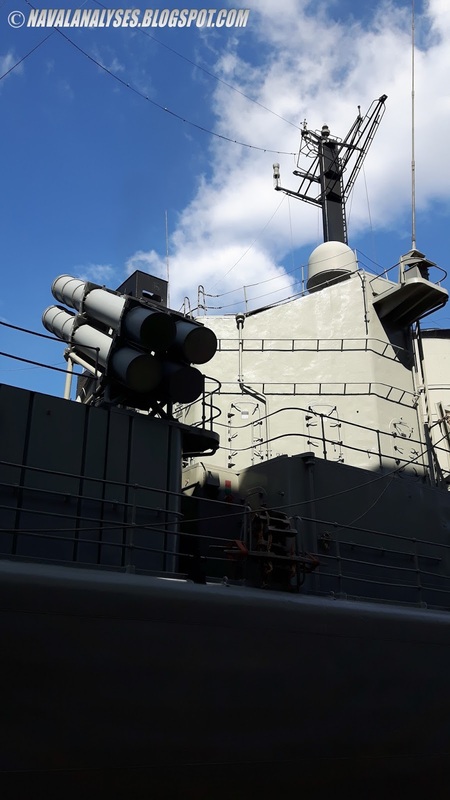 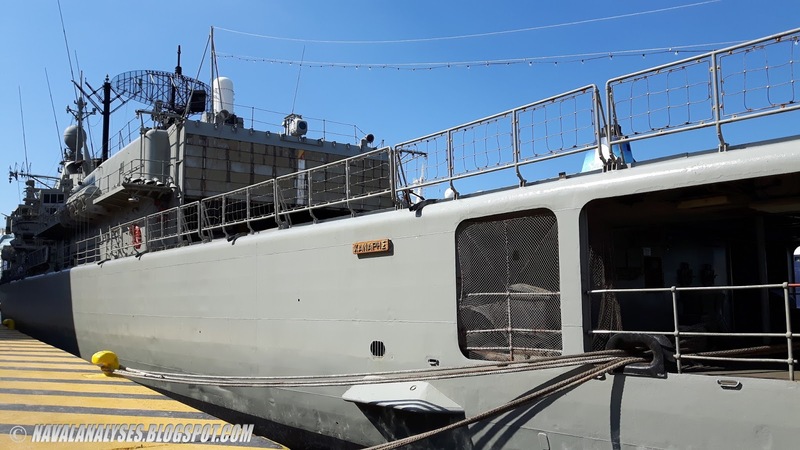 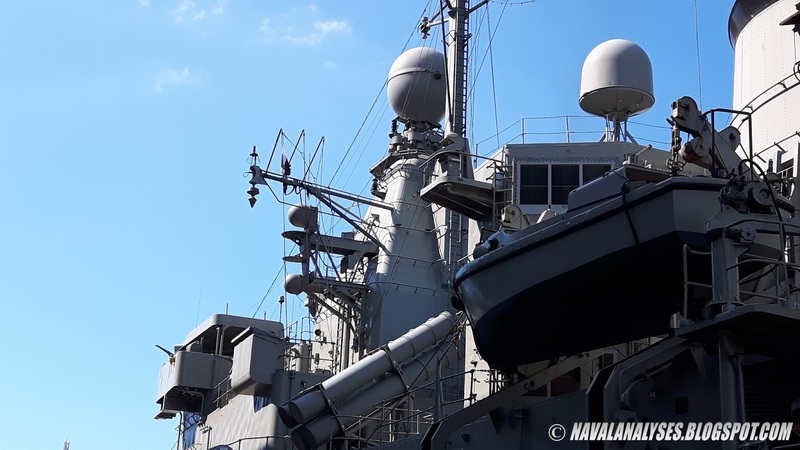 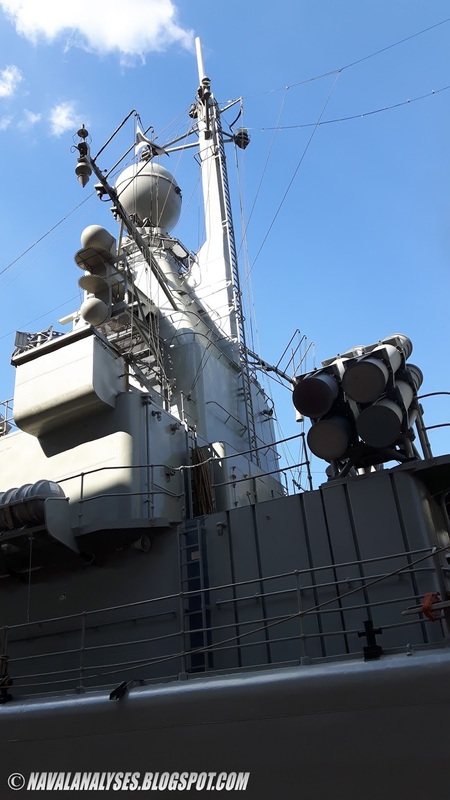 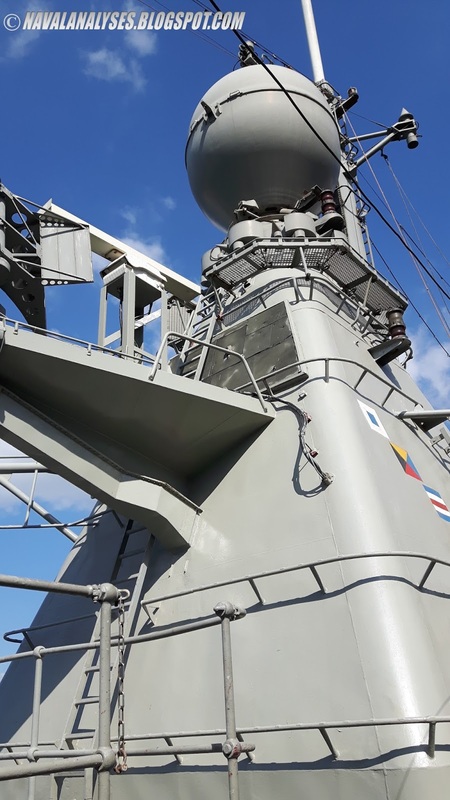 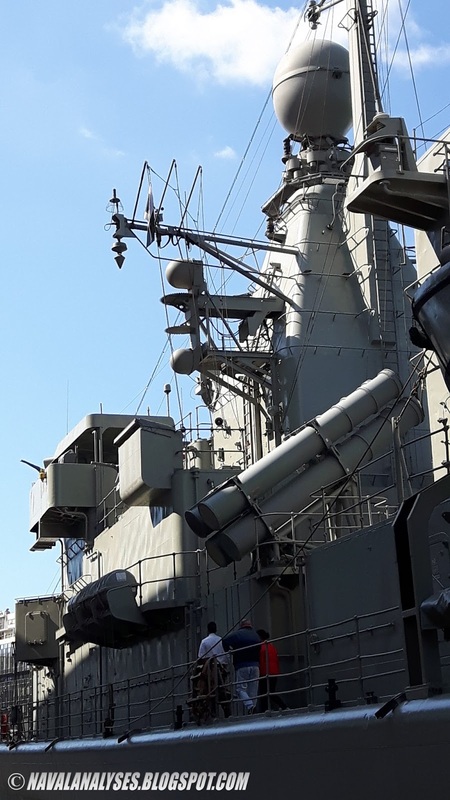 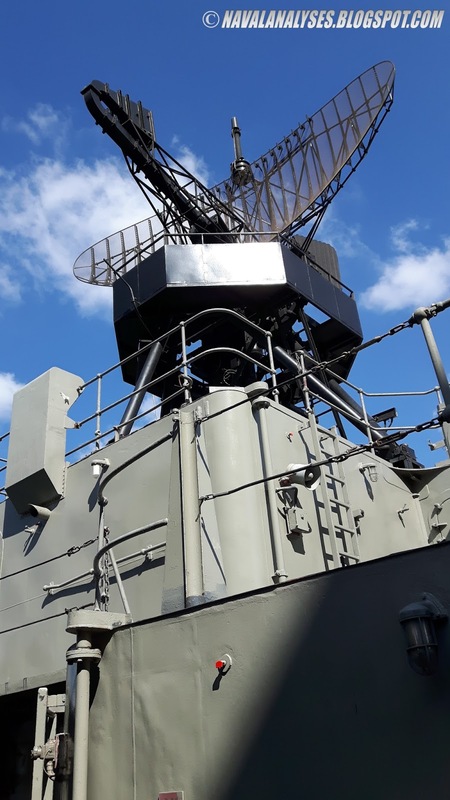 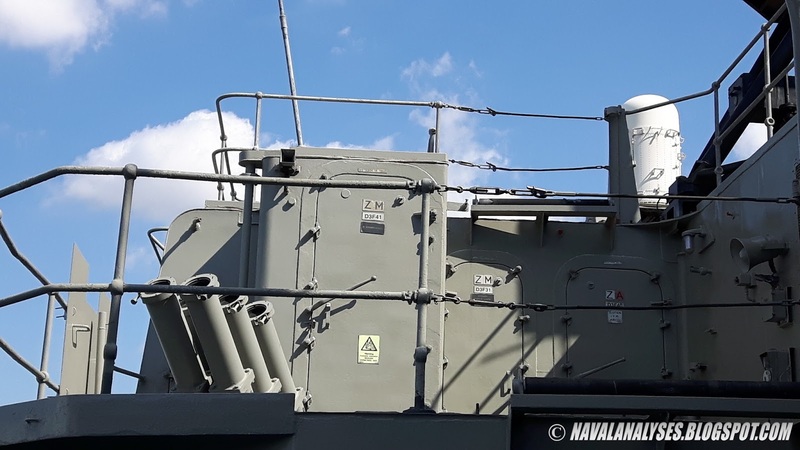 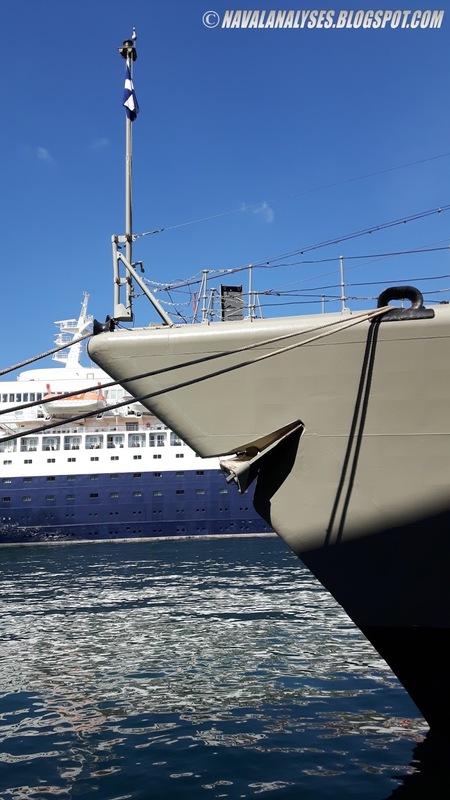 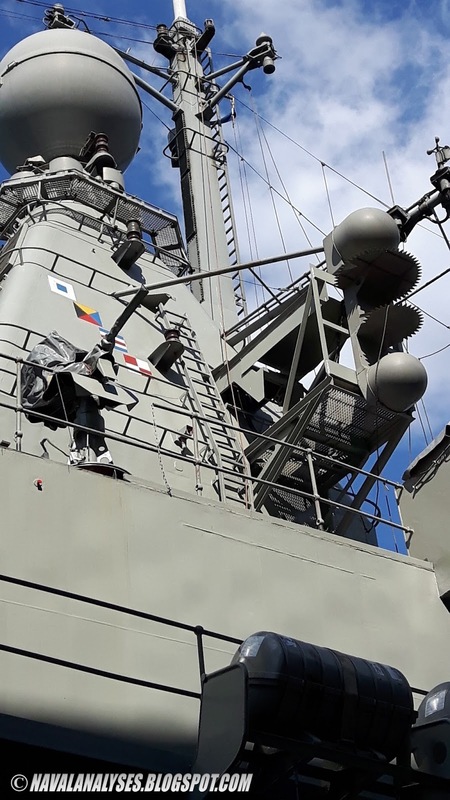 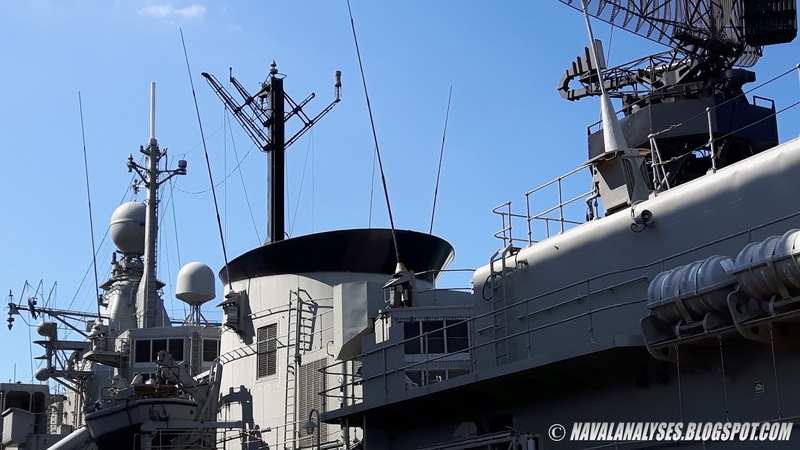 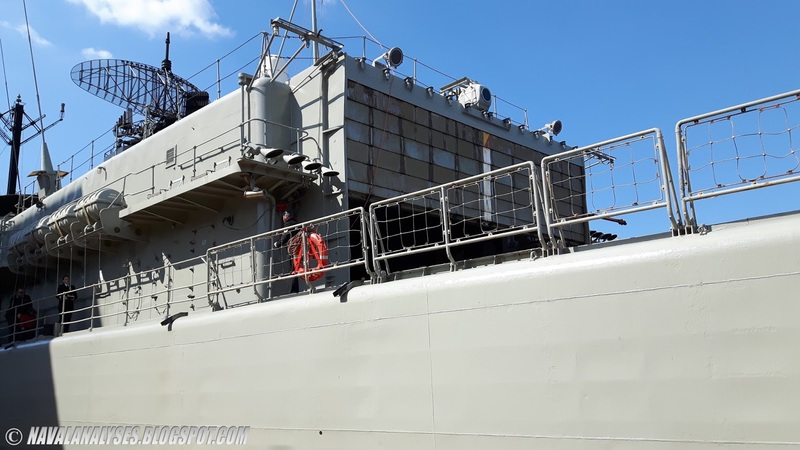 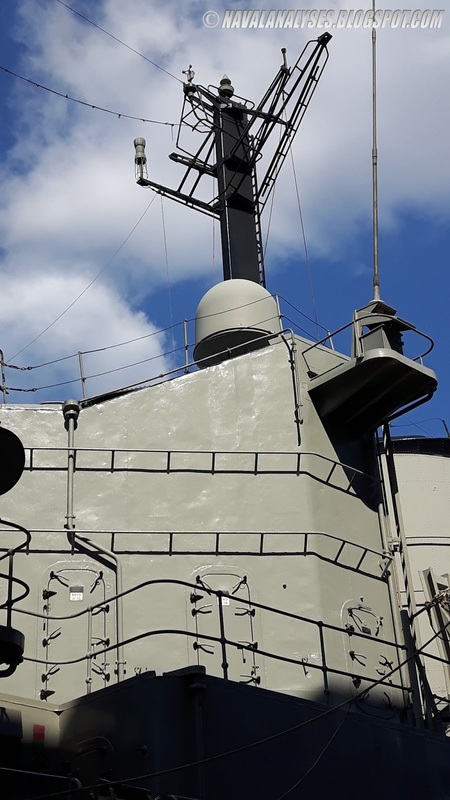 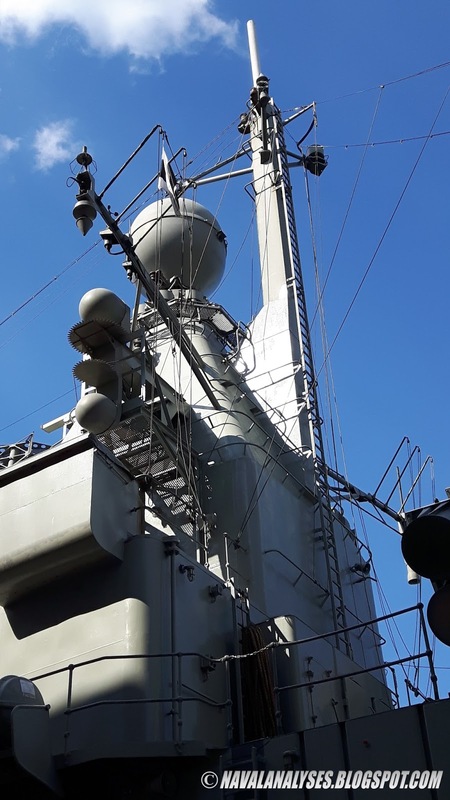 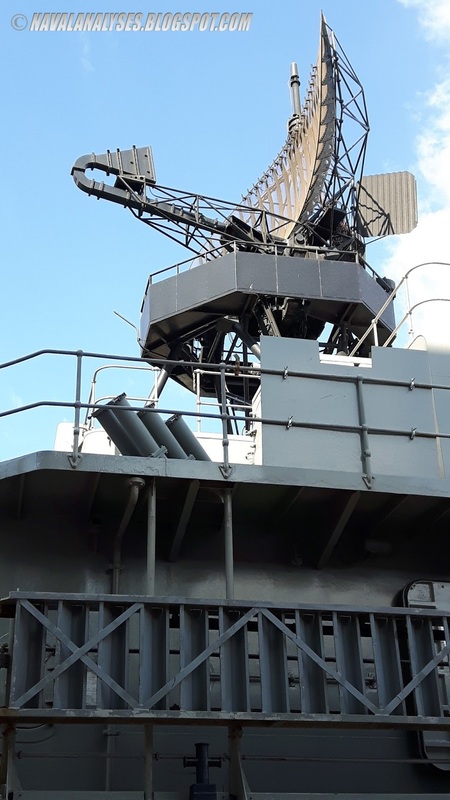 Such day of the year is a great opportunity for citizens of Athens and Piraeus to visit warships of Hellenic Navy that visit Piraeus for three days (March 25-27). As usual, Hellenic Navy brings one frigate, one submarine and one fast attack missile craft for the celebrations at Piraeus. 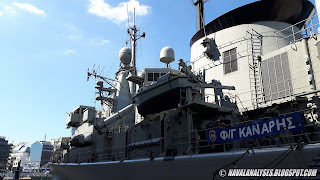 F464 Kanaris was the representing frigate, one of the nine (ten once as Bouboulina was decommissioned in 2013) of the Elli class frigates (Kortenaer/Standard class) of the Hellenic Navy. 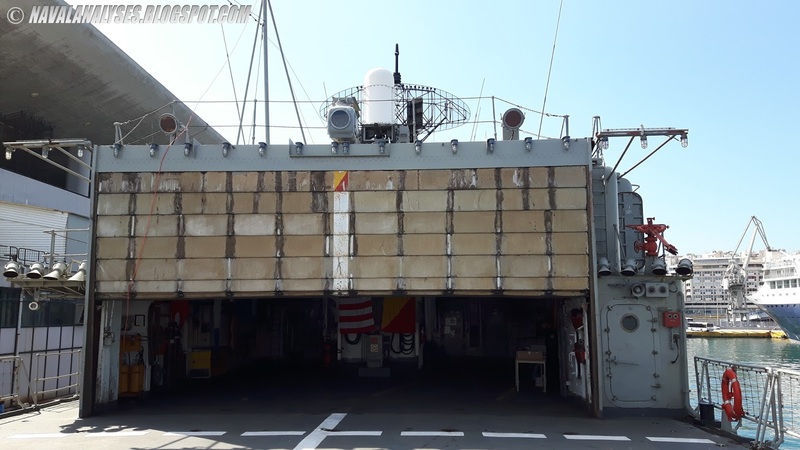 This is the former HNLMS Jan van Brakel (F825), launched on the 16th May 1981 at the Royal Schelde shipyards in Holland and commissioned on the 14th April 1983. On the 29th of November 2002 she was acquired by the Hellenic Navy and was renamed Kanaris, becoming the 8th Standard class frigate of the Hellenic fleet. 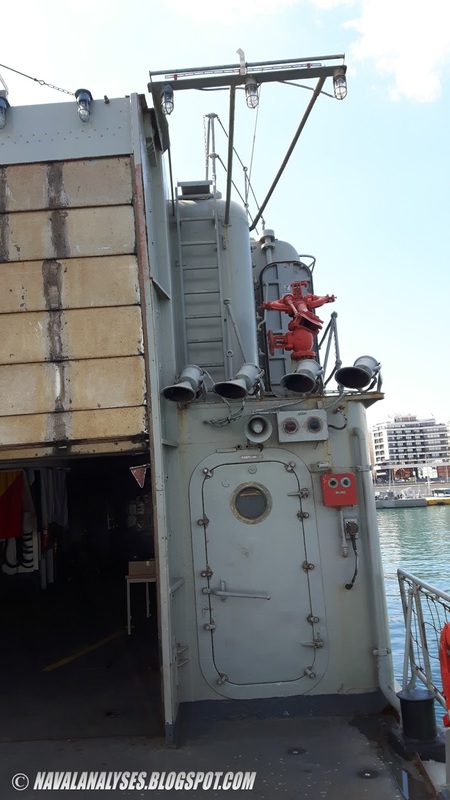 The ship is one of the three non-modernized frigates in the class (you can compare the ship with the modernized Kountouriotis frigate) but despite that, she is an excellent condition. 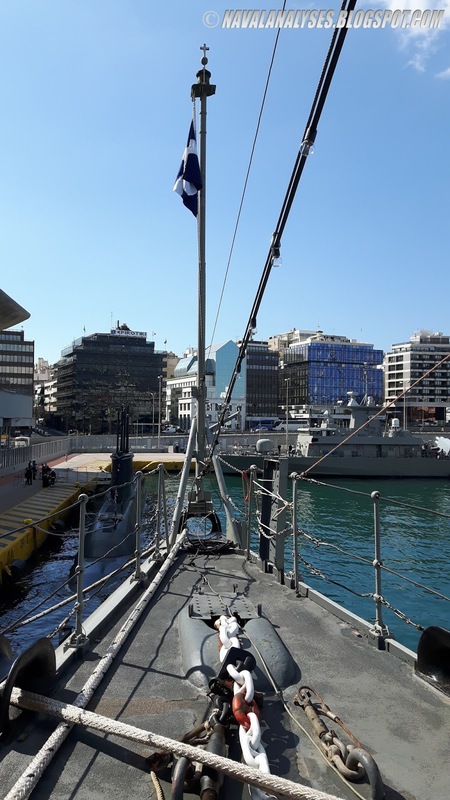 The ship's name derives from the hero Konstantinos Kanaris, who participated gloriously in the Hellenic Revolution in 1821, serving the Navy. 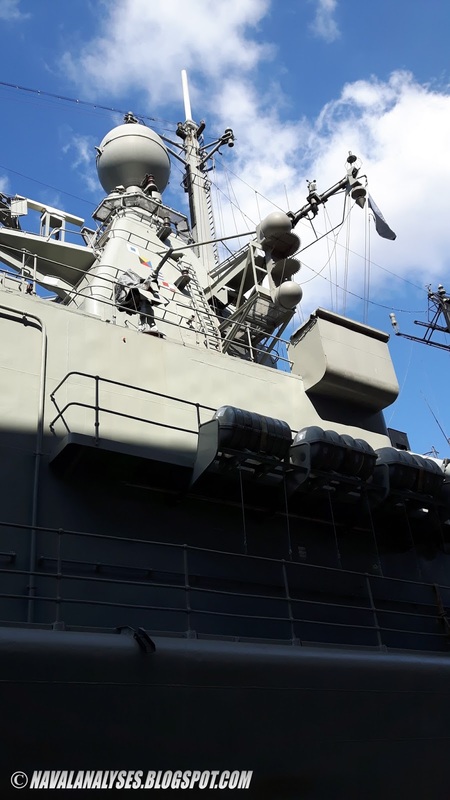 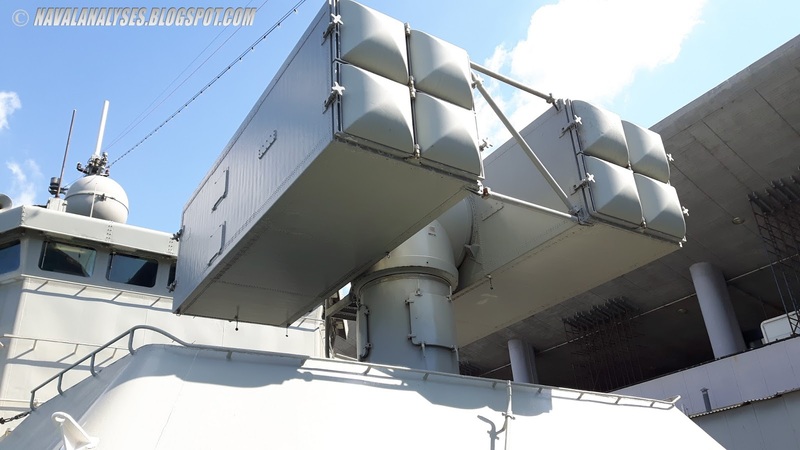 To all the officers and non-commissioned officers of the ship: thank you a lot for the tour! Εnjoy more than 40 photos of the ship!